"If he can afford to live in a Detroit neighborhood where a car like that hasn’t been boosted in short order, he can afford to replace it. it’s Woodbridge, by the way." Obligatory, "that'll buff right out!" Logic is reversed. No one wants to boost a 2007 bright orange VW with a special number etched on the wheel. Man, couple assholes in the comments, lemme tell you. Have..... you .... have you ever been on the "internet"? This is such a fantastic thread. One of the questions I always ask people when I first meet them is about what cars they drove/owned. 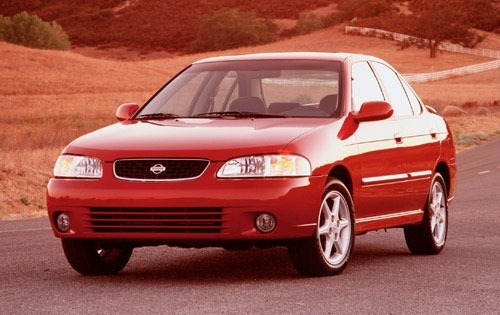 First car, a leased '03 Nissan Sentra. 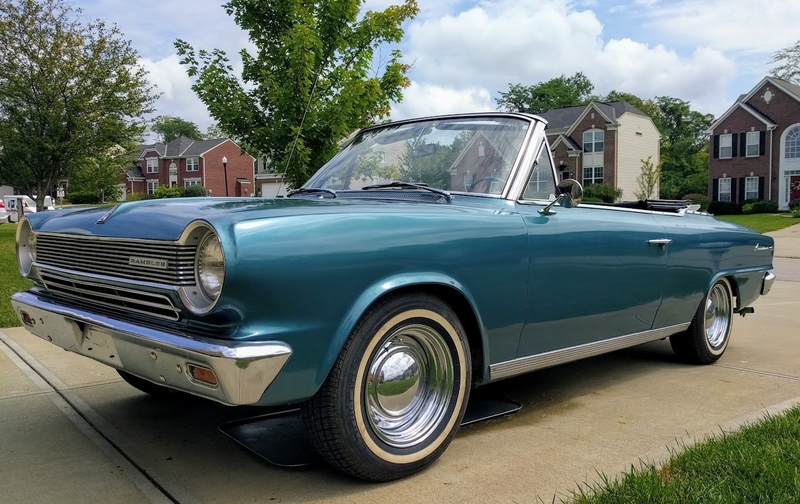 I was in high school and finally got the parent's permission to get a car. Had this for two years. 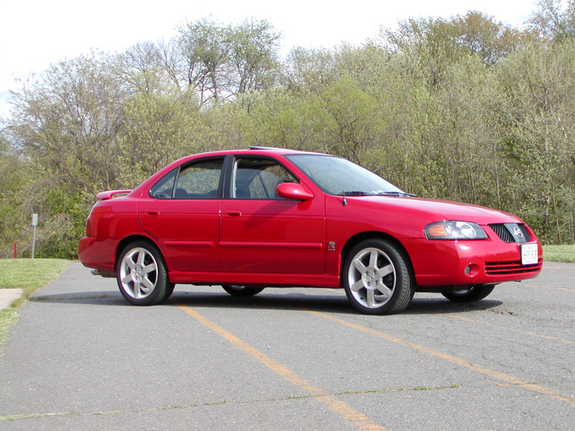 Next lease was an '05 Nissan Sentra. 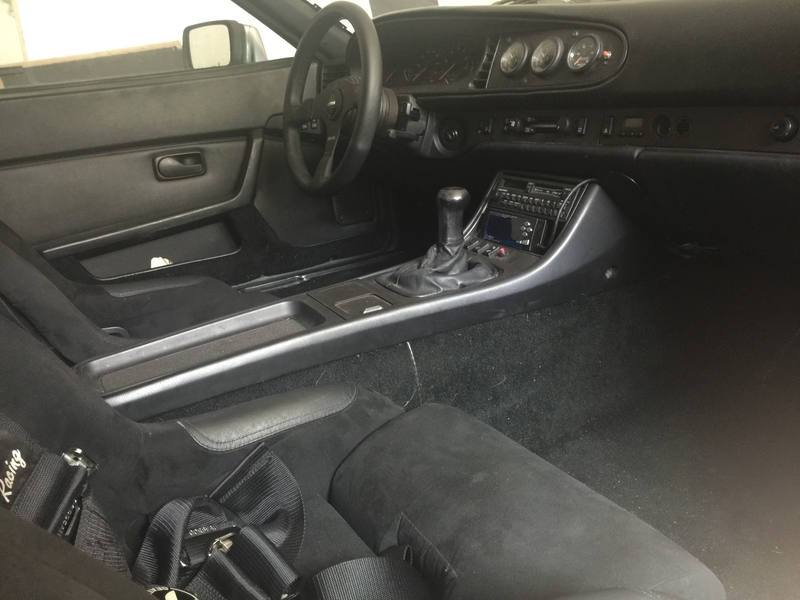 Basically the same car without my difference in interior/performance. Then I switched up and leased an '07 Versa hatchback. I still miss how practical this car was. 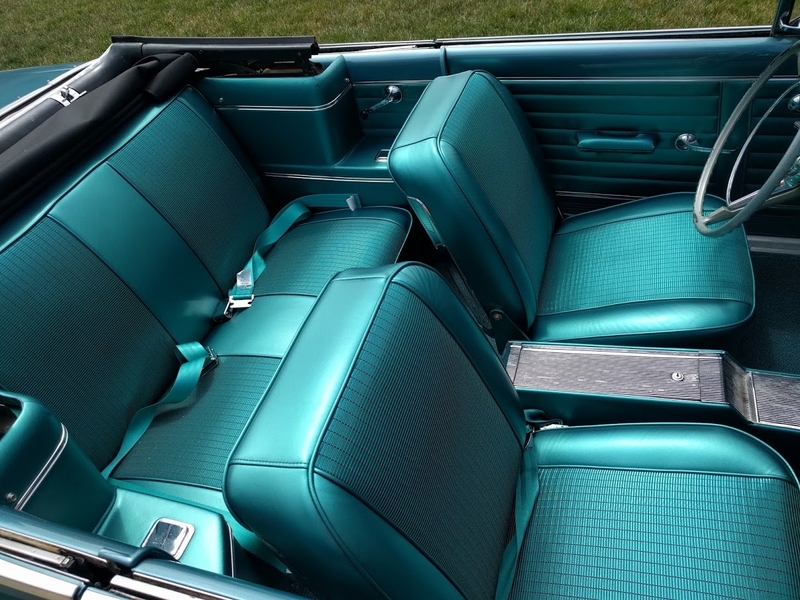 And the blue color was fantastic, very similar to the Daytona blue in the 350z. At this point I started buying cars instead of leasing through Nissan Corp (my Dad works there). 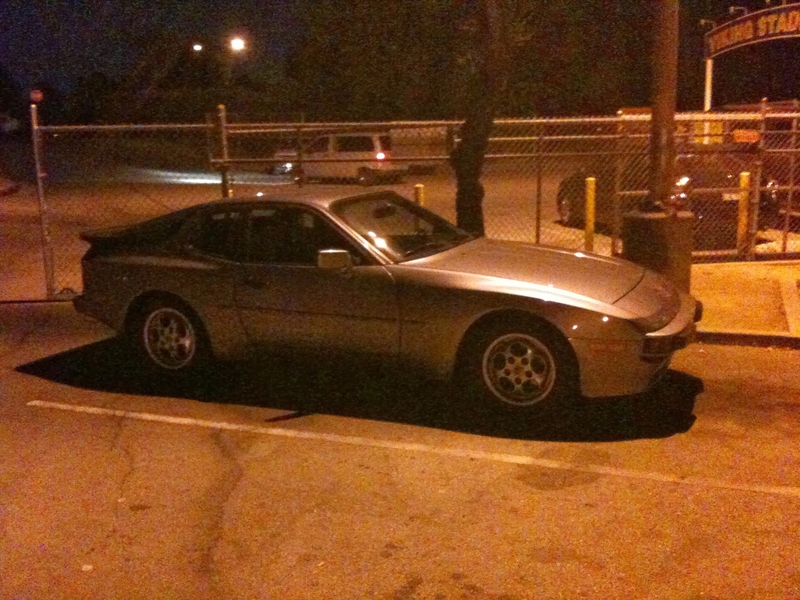 First purchase, '87 Porsche 944S AKA Clara. 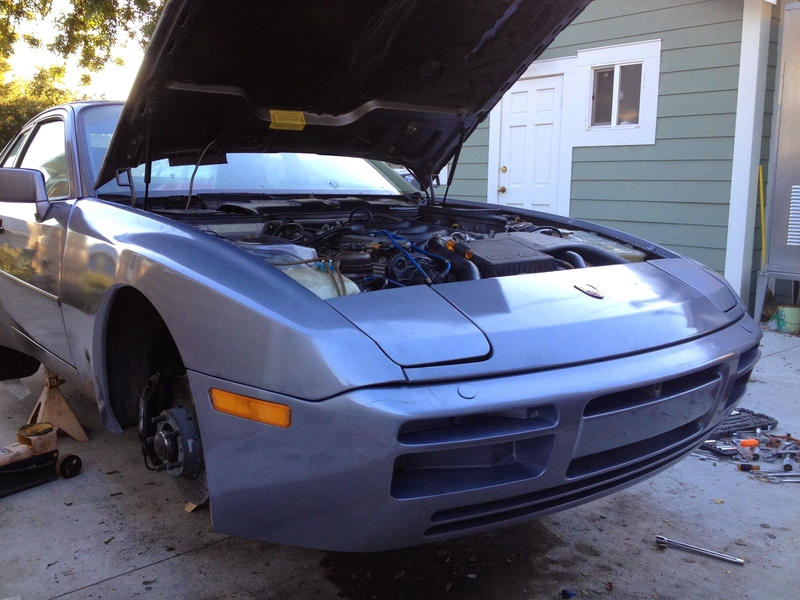 This was the 16 valve variant of the traditional 944 (8 valve). Pretty peppy at 190 hp or for the time. 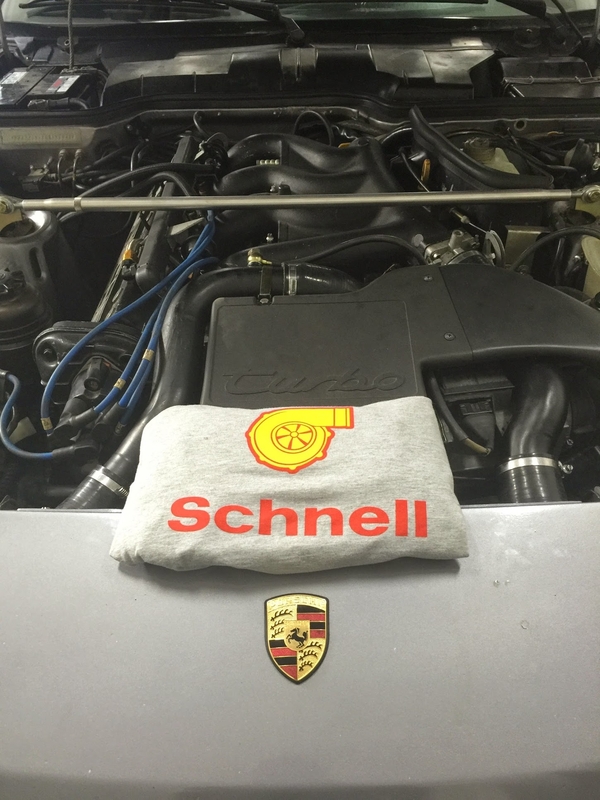 It was in great condition until I ran it really hard on a New Year's Day Porsche drive and I spun a rod bearing. Needless to say the engine was toast. Over many years and lots of $$$ I reinvented it as a more or less a streetable version of the 944 turbo cup series cars sans decals. I've touched everything on this car from top to bottom. Here's how it looked when I bought it. 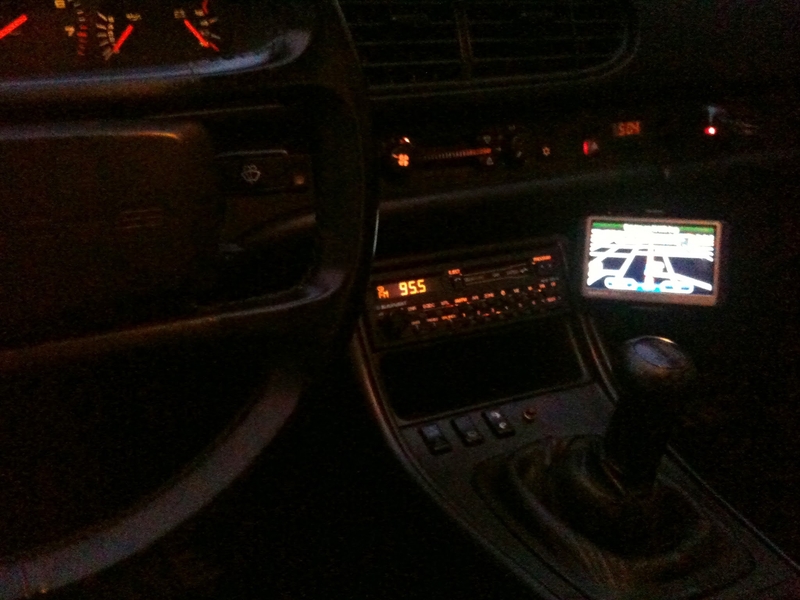 100% stock including the original Blaupunkt radio. Turned into a turbo racer basically. '97 Nissan Altima AKA Alfred. Bought from my Grandmother after my Grandpa passed. Had 24k on the clock, up to 115k now. It's our spare daily driver now that will always turn over and start. 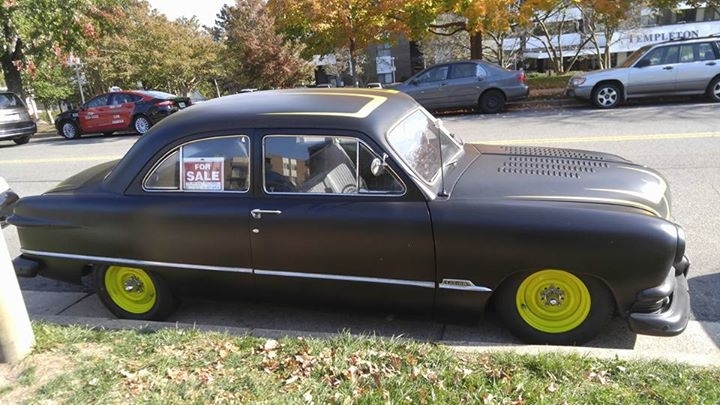 Solid as a rock, but poverty spec. The unbalanced 2.4L I4 makes the steering wheel shake which is surprisingly relaxing in traffic. 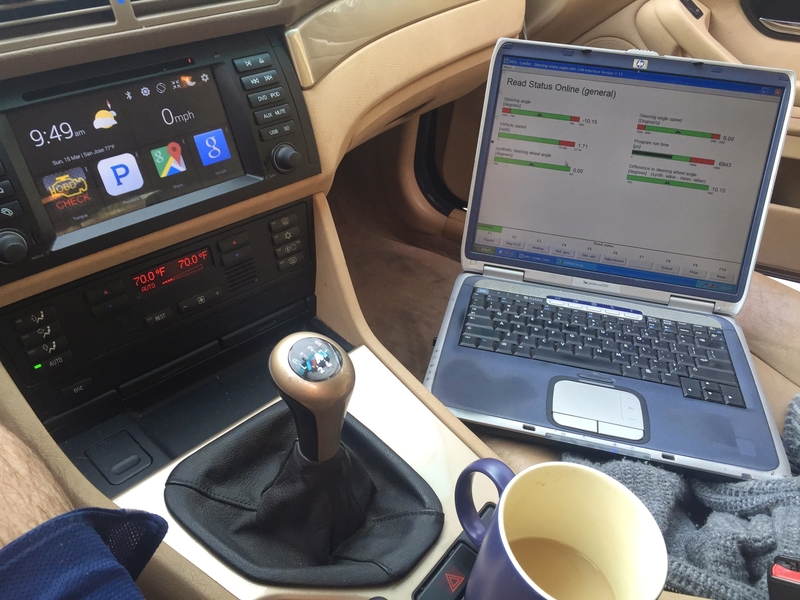 '00 BMW 528iT (E39) AKA Heinrich. Bought this car from a dude in Boston via email, long story. Flew a friend out to pick it up and drive it cross-country for me. Did some work to clean it up and make it a daily. 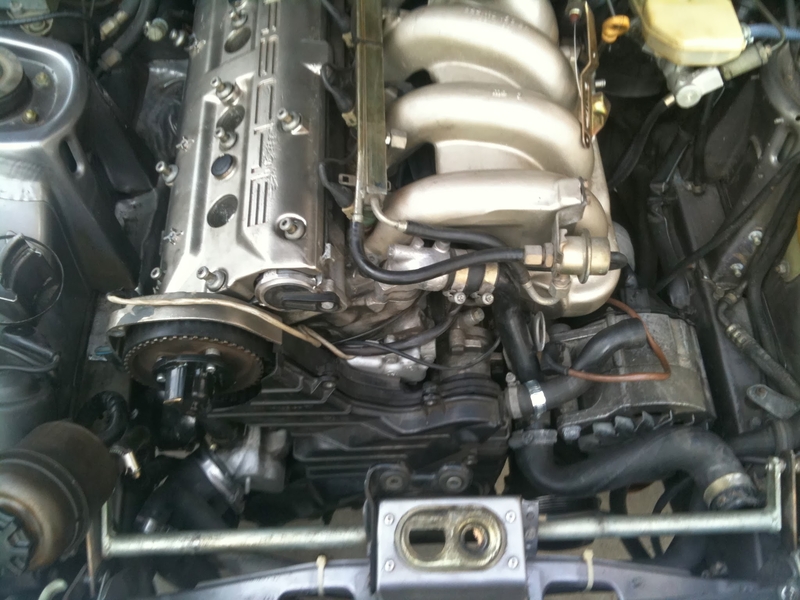 The straight 6 (m52tu) is smooth as silk with a good torque band paired to a 5-speed manual. Only 740 manual wagons came to America so it is a strangely rare breed. 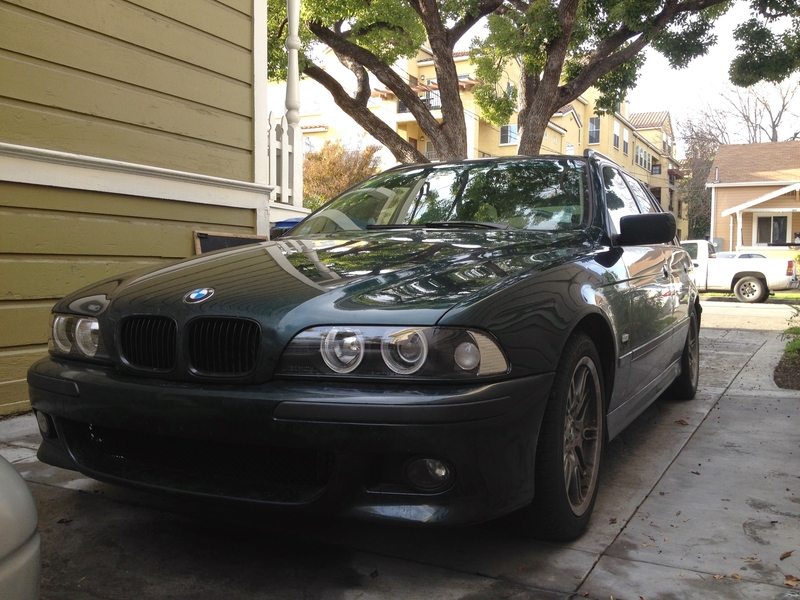 I opted for this one because it was a slick top (no sunroof) and it was Oxford Green. 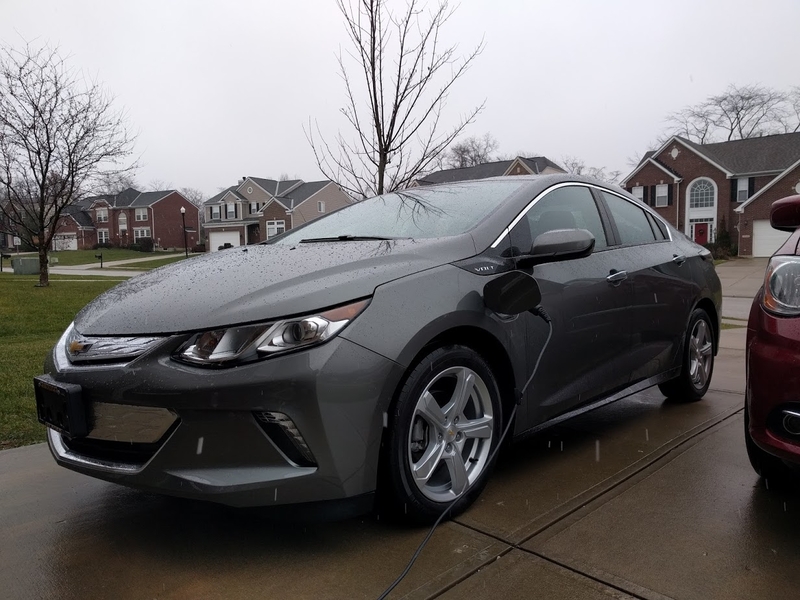 Since my last update, I accidentally purchased a 2017 Volt. 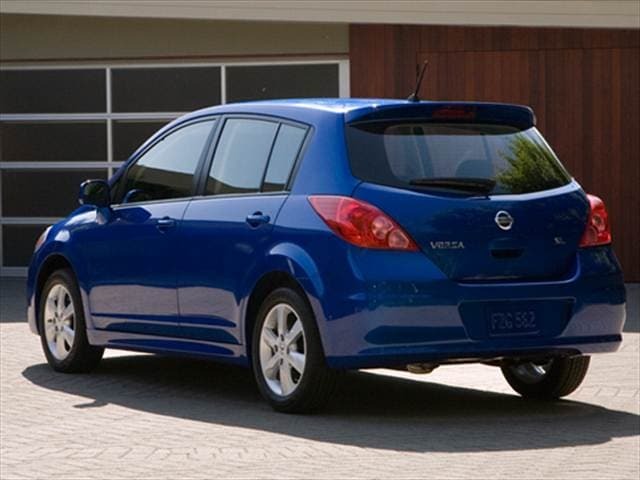 Turned in the lease on the Nissan Versa (aka Blue Demon aka Blueberry) and did not lease another one. I have no car now. Nicole's mom can't drive her 2014 Chrysler Town & Country "Champagne" grandma bus, so we have that for now. Jelly. 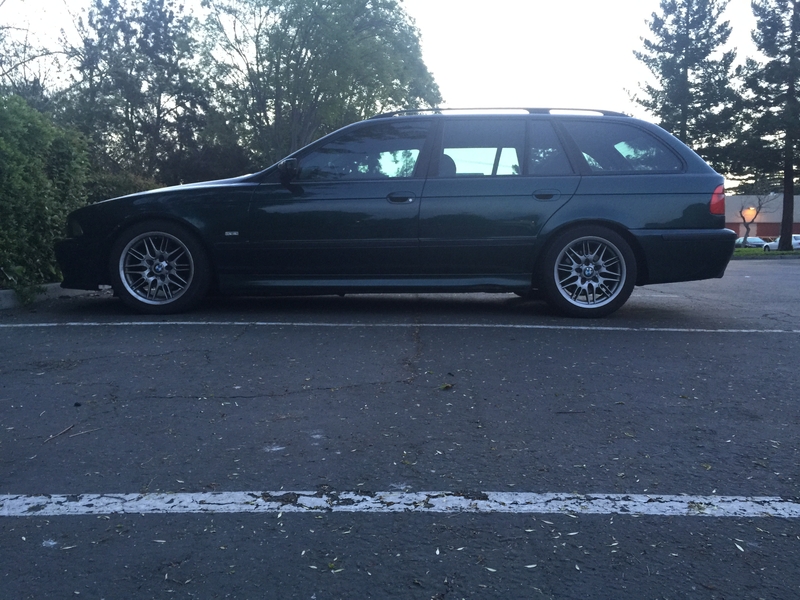 My dream car is a 535xi Wagon. I do not own a car, for the first time in 20 years, and it's the best. I trains. I basically made a starting offer to the dealership, expecting to have about $2000 of negotiating room from my offer up to what I was willing to pay, and they accepted my initial offer. I ended up getting the car for 25,500 net of tax and trade-in (trade in was valued at 2K, which was basically equal to the taxes). So, after the 7500 tax credit, I ended up being at 18K out of pocket for the Volt. Ultimately, I think it's a really good value, and they struck a decent balance between electric range and gasoline backup. We've put 4000 miles on the car since we bought it, and only filled up the ~9 gallon gas tank four times. Damn. That seems like a hell of a deal. Isn't the sticker price north of 30k? I'd take that deal in a heartbeat. Yes, the E61's are pretty cool. Those N54's can be a headache though. I've had quite a few cars, but this one I will always love the most. 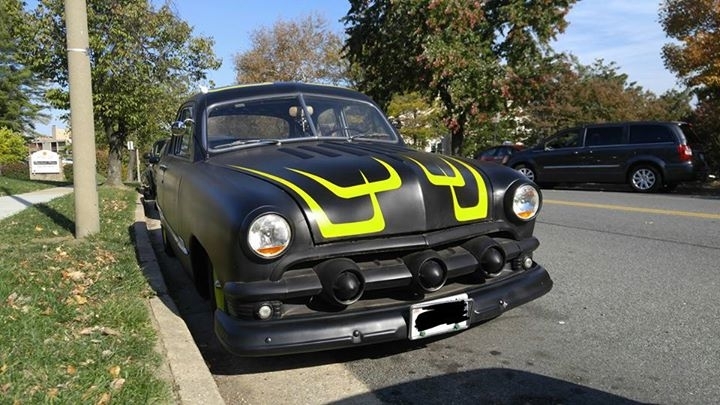 She is my 1951 Ford Custom. 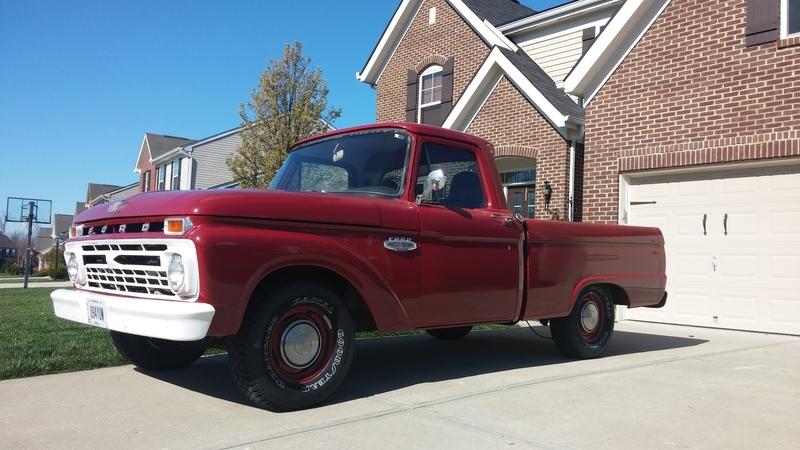 She's the last year of the three years Ford created their "Shoebox" Fords. It's got an old 1972 Corvette engine which I recently found out has a knock in it (super sad) and it's pushing just between 350-375HP. 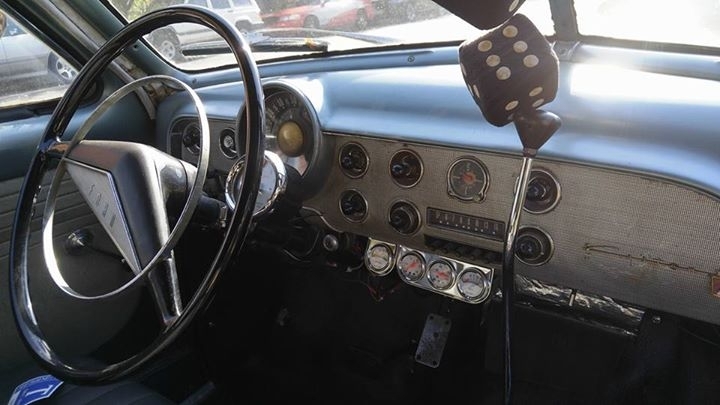 It's still got a lot of the original body and parts (dash and steering wheel, doors, vacuum wipers, etc...) with a few mods. You're going through them pretty quickly. Might want to pace yourself. 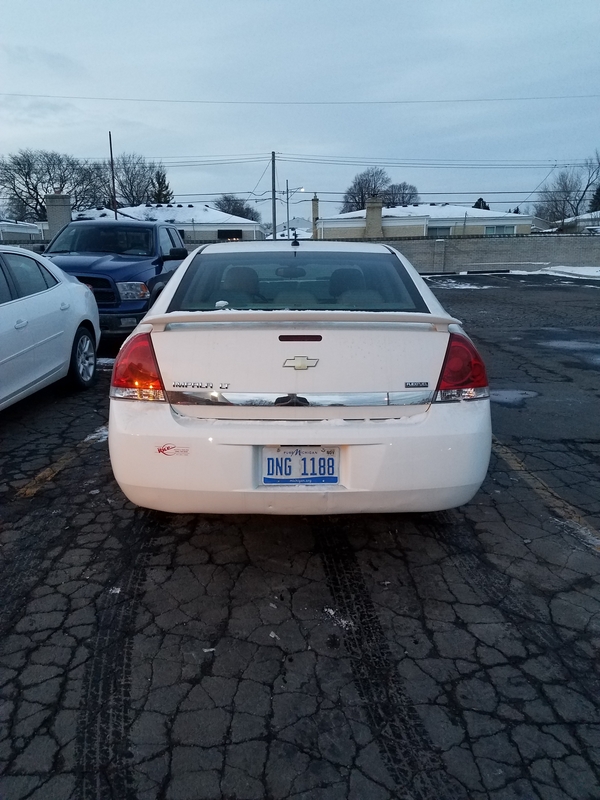 At least with the Impala there's a chance of at least making some much needed repairs and mods that would've been impossible with the Geo. See, I don't think I'm allowed to complain about my cars anymore seeing as I've gone from hell to seemingly heaven. The two major complaints I have about it are its' gas-guzzling tendencies, and how extremely common it is. Everywhere I look I'll find ten, and half of them are white like mine. I'm going to take measures to stand apart from the crowd, like I did with the Geo. I already have black rims, mine has the dinky little spoiler, I'm planning on doing custom decals and the like. And, as with my other cars, I'm looking at upgrades under the hood. Already this car is more powerful than my last two combined, but again, I want to stand apart. That's one of the reasons i bought my doomed Celica. For the first part, seeing as it's an '08, it's probably wasn't built that way. There are some simple, DIY (or a professional if you're not confident) things you can do to try and boost your MPGs a bit. 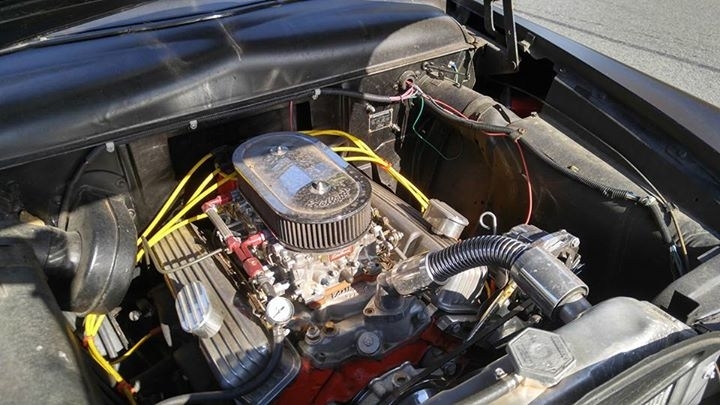 For starters, get it to the shop to have a tune-up (have them change the plugs AND the wires) as well as clean the throttle body and change the air filter as well. As for DIY, try putting some SeaFoam and/or Fuel Injector Cleaner in your gas the next time you fill up. If it's a 3.5L V6, plugs and wires should be easy. 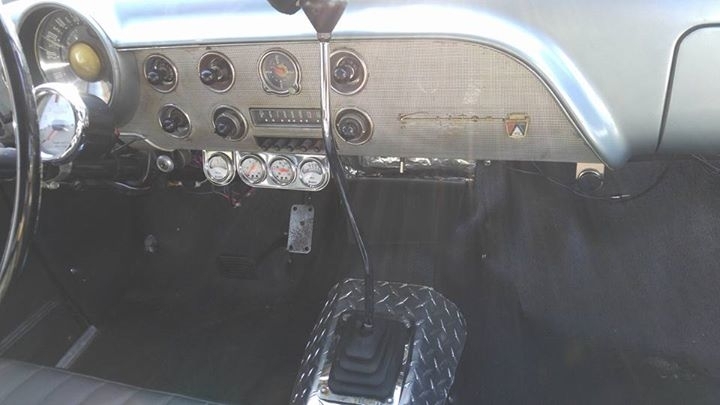 Plenty of room in that bay, pick up a Haynes manual, a torque wrench that is in foot-pounds and get to work. Ramblers are hard to find and nice ones are even harder to find.